Small Town Big Deal’s sponsor Bad Boy Mowers is building its brand as the top lawnmower company in America and in the process is giving back to the community. Based in Batesville, Ark., Bad Boy Mowers’ innovative, zero-turn mowers are some of the top selling mowers on the market. “From the beginning, we said we’ve got to make a lawnmower cool,” said Lennie Foree, Bad Boy Mowers director of marketing. The company has done that with its line of more than a dozen mowers and a network of dealers throughout the country. The 700-employee company believes in giving back. One of its initiatives was to wire the old town section of Batesville with free Wi-Fi. 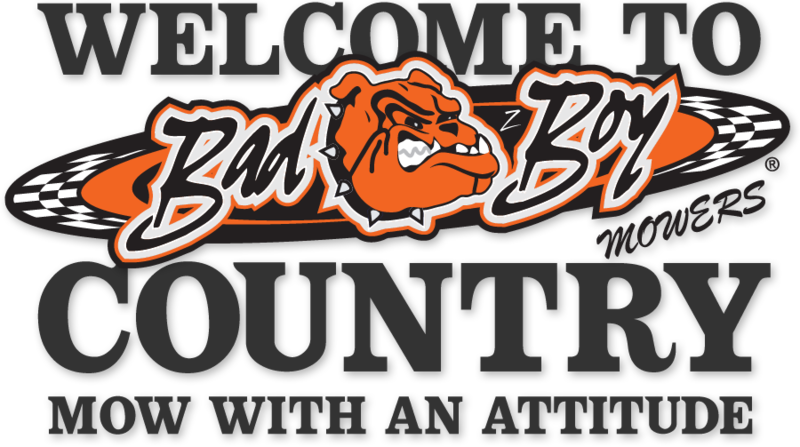 Bad Boy Mowers also is a supporter of Zac Brown’s Camp Southern Ground which brings together typical and special needs children for summer camps and also offers summer camps for children of military personnel.